This tool is an OE tool for the Foxwell tool line. It is slightly more expensive than the prices the OP listed, however, it is shipped directly for free from the U.S.A., so delivery time is very quick for U.S. customers. You also have the excellent customer service from a sponsoring vendor that is located in the US if you have any problems. ECS will not support the specific software, they will support the tool if there is a problem with it during the warranty period or with shipping. Foxwell is the Support Group for the software and application. Here are a few opinions/comments to the folk. 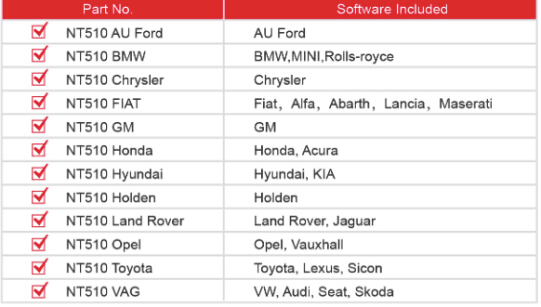 I have verified all of the listed things on actual vehicles.Have access to many makes andmodels. 4. I do think this is a very good option to have in your toolbox. 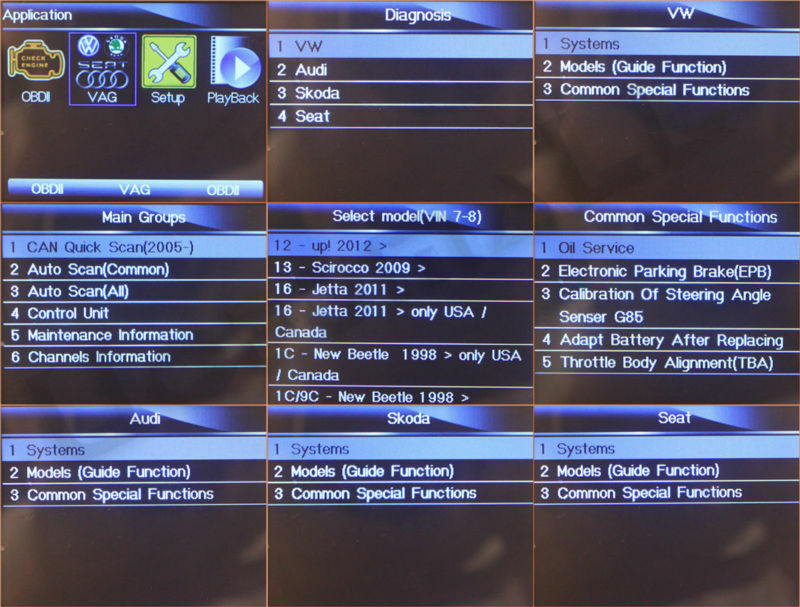 While tools like INPA and BMW Scanner 1.4.0 are very useful for the E46 or similar models, I also find that you sometimes need multiple tools to compare error codes and some provide more data than others. 5. 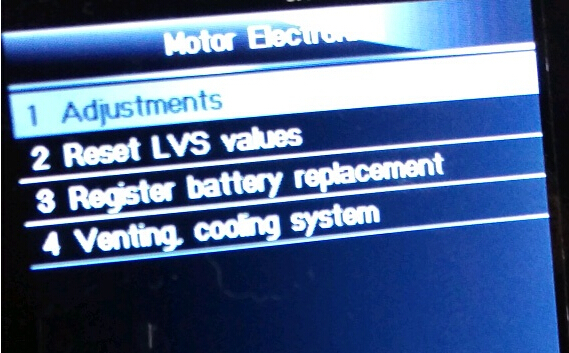 The problem with some of the more advanced features is you may need to actually “code” or “program” modules in some way, so I have limited my use to only doing the things that needed to be done on vehicles I have run across. It sounds like the OP may work in a shop where they see MANY cars on a daily or weekly basis. 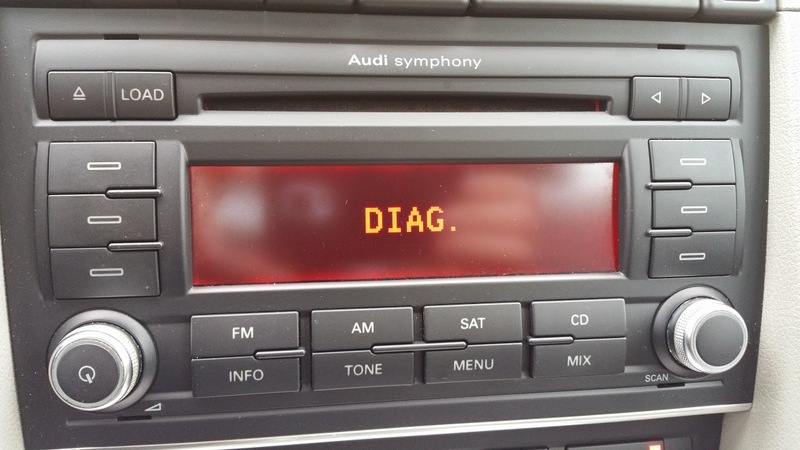 While some people may think $200 is a lot to pay for a diagnostic tool at a low price of INPA, BMW Scanner 1.4.0 knock off, OBDII Apps, one needs to think about how much money the DIYer is saving on labor cost and not being without their car for days at a time. I prefer dedicated tools because there are typically no “Boot” problems, software crashes or unexpected performance problems. I do not think this kind of tool has the ability to fully code virgin or used modules to a vehicle, this will likely require a much more advanced tool or a BMW specific software like INPA or NCS. 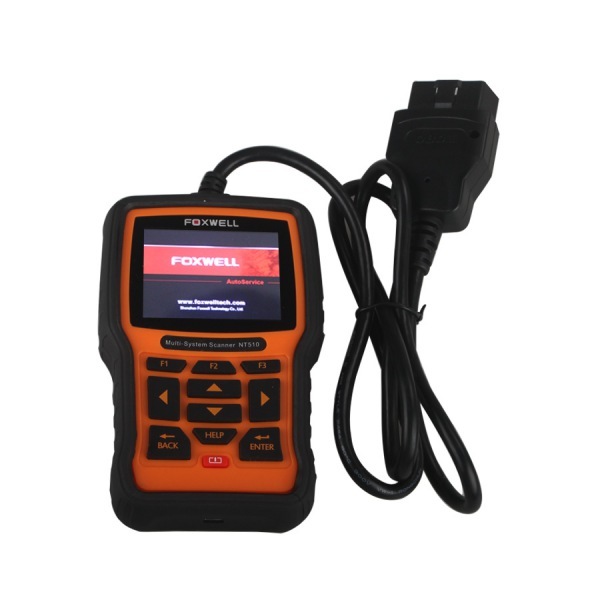 I do suggest people to look at the Schwaben/Foxwell nt510 BMW/MINI Scan Tool as it does have a lot of good features, but beware that you may run into some features that are not supported or are currently being debugged, but this is even the case with Professional Scan tools in the 4-5 figure range from major suppliers like Snap-On. If you have more that BMW’s in your garage, the ability to add the VAG or other manufacturers for $60-$70 is a good value as well.